Took another day trip from Huntsville to Gadsden, Alabama. 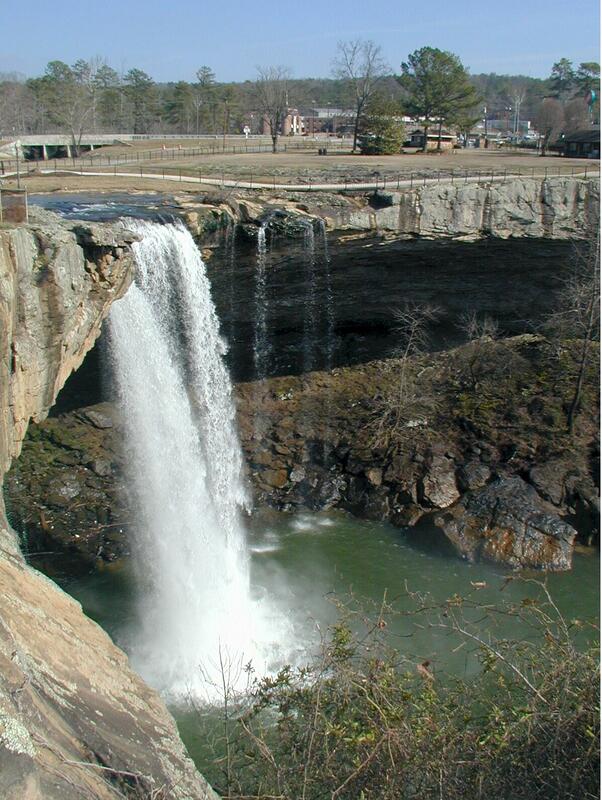 We visited the Nocccalula Fall. The falls get their name from an Indian maiden that supposedly killed herself instead of marring the man here father had chosen for her.